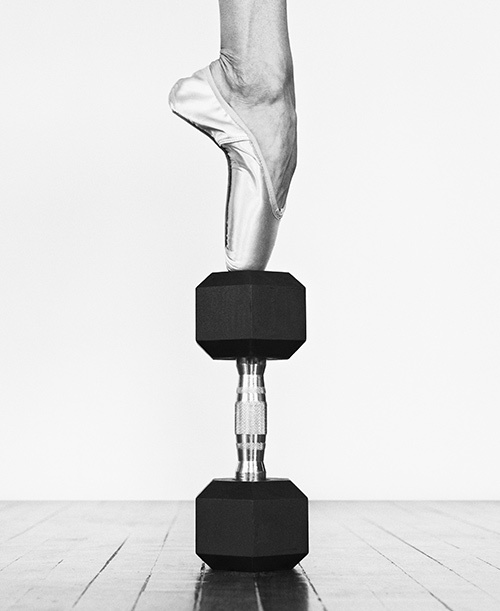 Would you like the length, posture, and flexibility of a ballet dancer? Are traditional dance classes too intimidating? The Extension Method™ strips away the tulle and satin to reveal the muscle of classical ballet technique. An accessible workout for everyone, regardless of dance or fitness background, this program challenges every aspect of fitness. The Extension Method™ is an innovative ballet fitness class of physical conditioning and rehabilitative techniques based on the fundamentals of classical ballet. Conceived by Jennifer Nichols, professional dancer, and fitness specialist, The Extension Method™ combines classical ballet technique with fitness conditioning to impart the strength, posture, ease of movement, and sculpted physique of a dancer. The method is adapted for individually tailored fitness classes as well as group sessions. Exercises are built upon establishing a strong, healthy ‘core’, giving an individual confidence on a physical level to both protect and challenge the body while participating in sport or in everyday life.